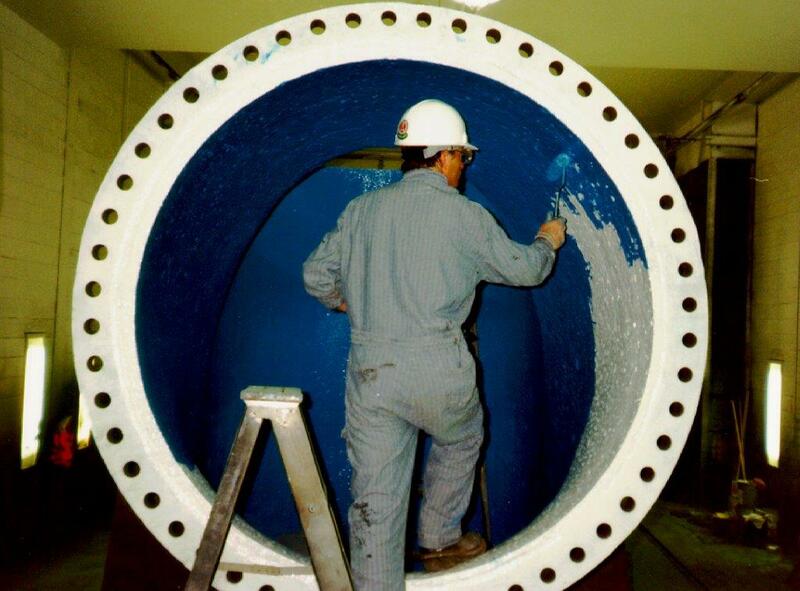 ARCOR® S-16 provides a long term solution to water immersion (Salt, Brackish, Fresh) and high wear, flow and impact. 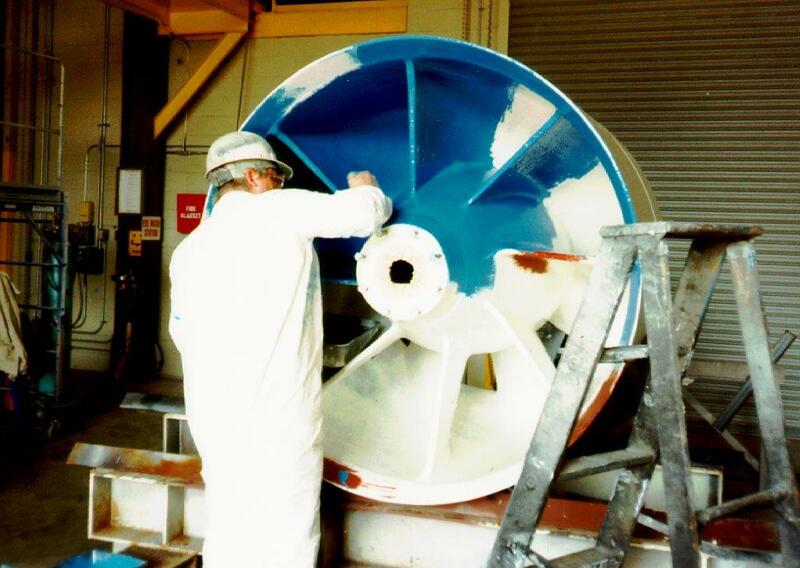 ARCOR® coated the Hydro Wheels at a Great Lakes Facility in the northeastern US. 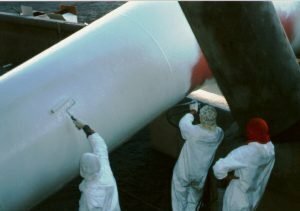 ARCOR® installed a 2-Coat system. 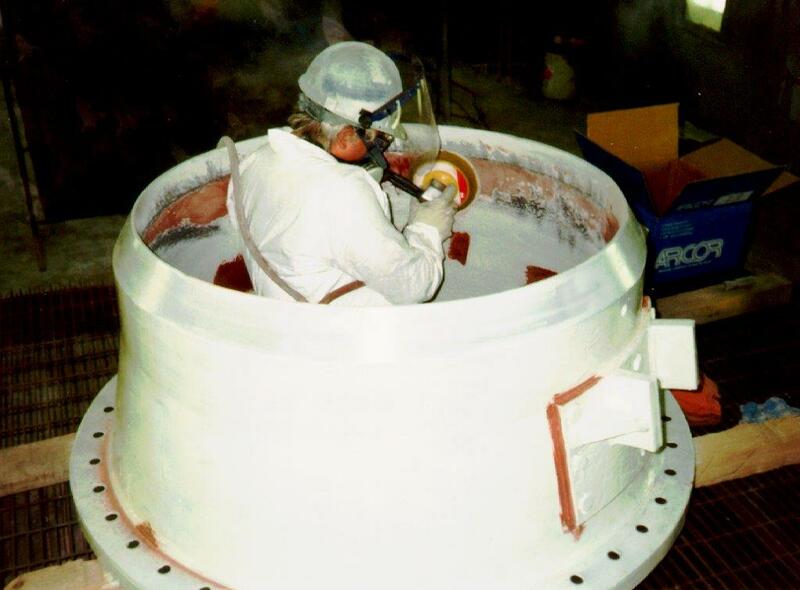 After an abrasive blast with Coal Slag, to an SP-5 White Metal with a 3+mil profile the unit was hand coated with (2) 15 mil coats of S-16 for a total DFT of 30 mils. Rebuild with EE-91 (Red in pictures) was done to bring heavily pitted areas back to original tolerances. 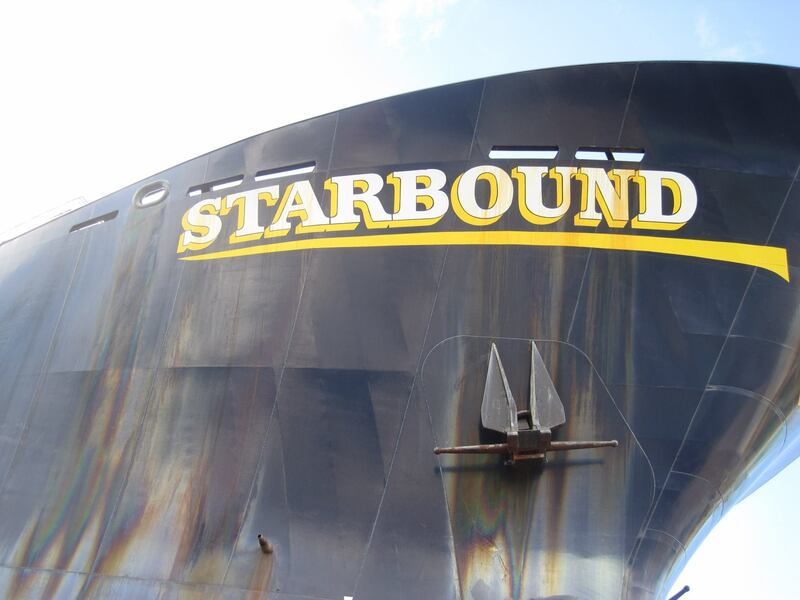 ARCOR® S-16 is also an excellend solution for exterior use. 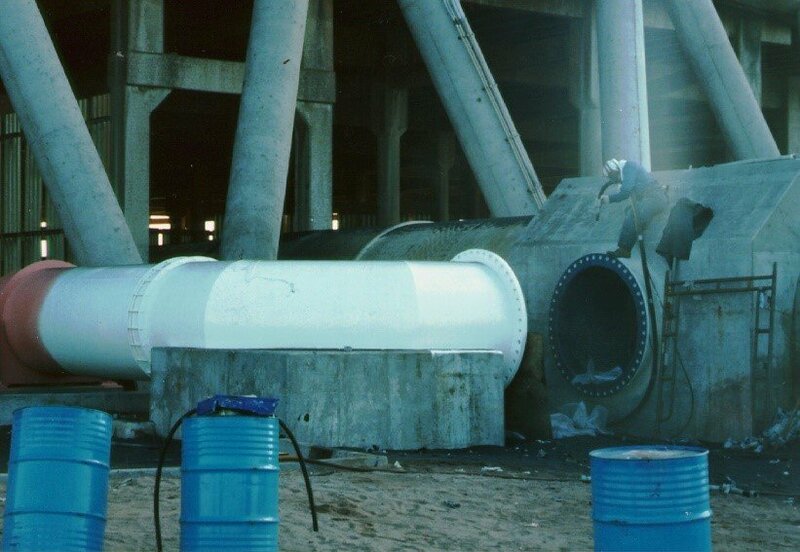 At a nuclear facility in the northeast US they were experiencing severe corrosion on the exterior of their cooling tower water bypass pipe. 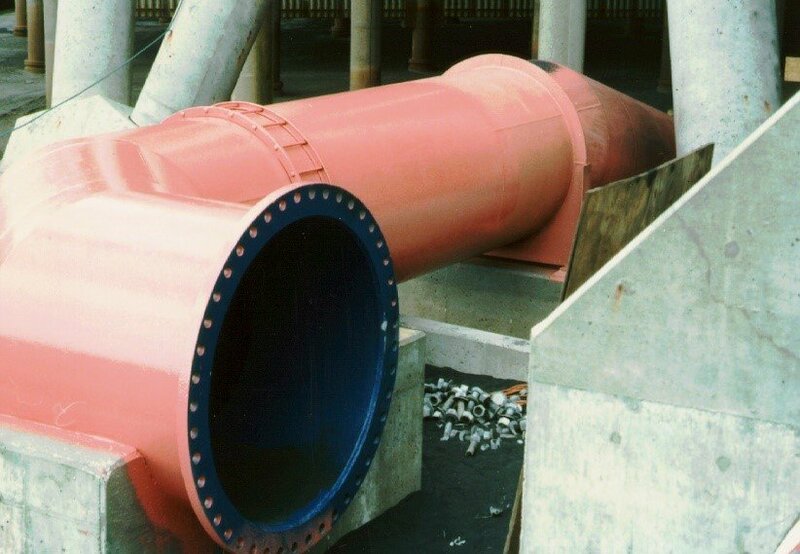 ARCOR® S-16 was chosen for its excellent performance in water, high wear resistance and high impact reistance and it will not degrade in sunlight.